The traditional approach to taxes and retirement used to be save as much as possible in a tax-deferred retirement account like an individual retirement account (IRA) or workplace 401(k). The thought was you should shelter as much pre-tax income in these channels as possible and avoid payroll taxes at the time your income was presumably the highest i.e., mid-career. However, a funny thing happened over the last two decades that completely up-ended traditional retirement tax approaches. 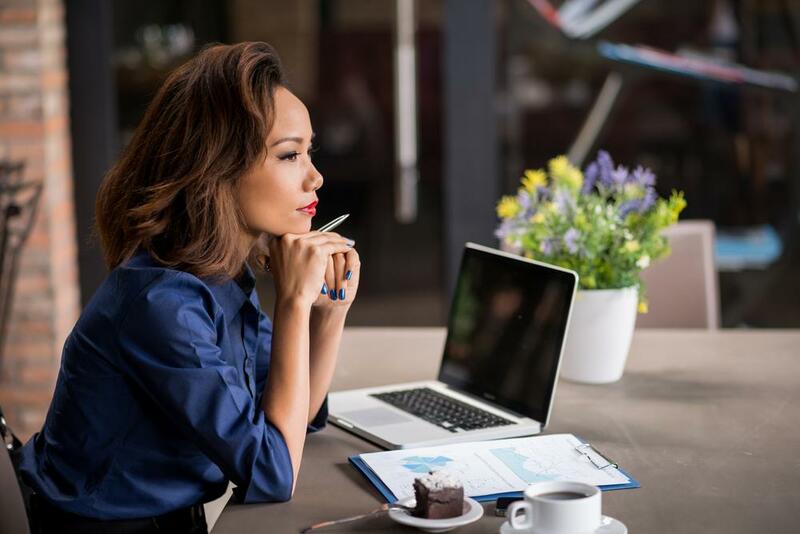 People started living considerably longer, they stayed working or began new careers on top of their pensions or retirement, and many were even more successful in their post-season careers. All combined, some savers began to have more income in what should be their retirement years than what was earned in mid-career points. That completely negated the advantage of pre-tax retirement accounts as a result. Today, the average income earner in his or her 40s faces a retirement with higher medical costs, longer mortality for themselves and their parents, kids living at home and needing help longer, and inflation. All of these make a simple 401 (k) or IRA strategy not as cut-and-dry and could cause real losses by the time the money is actually withdrawn. A solid retirement strategy has to hit the tax implications of retirement on multiple fronts. The first step to take is to explore the advantages of a Roth IRA or workplace Roth 401(k). These are the most common and widely available forms of retirement accounts that can be used to protect gains from taxes with post-tax monies (funds that have already been accounted for in your income tax filings like net pay, gifts, etc.). The funds within a Roth can be invested and grown significantly without the curtailment of payroll taxes all over again. That in turn can result in big savings when the money is used in retirement versus a traditional IRA or 401(k) that then goes through income tax filing the year it is tapped. For those who see investment as a big tool for recovering ground for a retirement portfolio, investing through a Roth with post-tax monies is worth exploring. Think about education needs second. If you have kids and you foresee needing to be able to pay for their college when you are in retirement, don't plan to take it out of limited funds then. Save up for college now with a 529 Savings Plan tax shelter. These are similar to a Roth IRA in that funds in a 529 are protected from taxes as long as they are used for higher education. Third, if you know you're going to be working past a traditional retirement age, don't automatically file your Social Security paperwork when the time comes. Instead, consider letting it sit. For every year longer you wait before applying for Social Security up to the age of 70, a significant jump in what the government will pay in benefits occurs. File later and both you and your spouse will see larger checks in later years. Since the average person is living longer, this may result in a greater total amount of benefits paid to you over time (of course, living longer is not a guarantee, and there may be other factors to take into consideration when making this decision - talk to your financial advisor for more guidance). Along the same lines but the opposite thinking: as soon as you're eligible for Medicare, take it. The penalties for delay actually work against you financially for not signing up right away. And there are plenty of Medicare HMOs available that act just like a regular HMO. Again, the more you boost your retirement financial stability, the less of a bite taxes take from your net cash. Fourth, consider a life insurance policy. To the extent that something unplanned occurs, you've taken steps to ensure your family is taken care of. Retirement planning and savings are a traditional path, but sometimes life doesn't give a person enough time to follow a plan. A life insurance plan provides the necessary safety net for your family not to get turned upside down with estate taxes and probate. In order of liquidation, your retirement spending typically would be as follows - burn down taxable accounts first. The second group should be your tax-deferred retirement accounts. These will have to be withdrawn from starting in your early 70s by law, so you have to plan to start spending them anyways. By waiting until 70 1/2, you will have maximized their tax shelter benefit. Leave your tax-exempt Roth accounts for last. They can be held far longer and you can even will them to a relative if desired without negative impact to you. If you would like to be more strategic in your retirement planning or in your retirement withdrawal approach, schedule an appointment with me today. Smart planning now can save you on taxes and Medicare premiums, and extend the life of your portfolio in retirement.